Are you thinking about hiring a company to handle your building site security? Access is needed by a range of contractors on your building site, it may be hard to keep tabs on everybody on-site, so take the hassle out of your problem and hire a professional security company to handle your building site security. 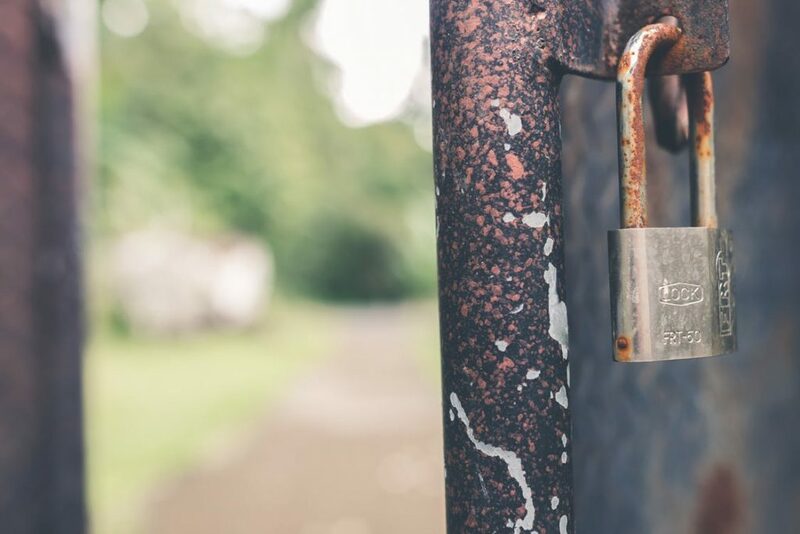 Particularly vulnerable at out of hours’ times, arson and vandalism are other potential problems that could arise if your site is not secured sufficiently. 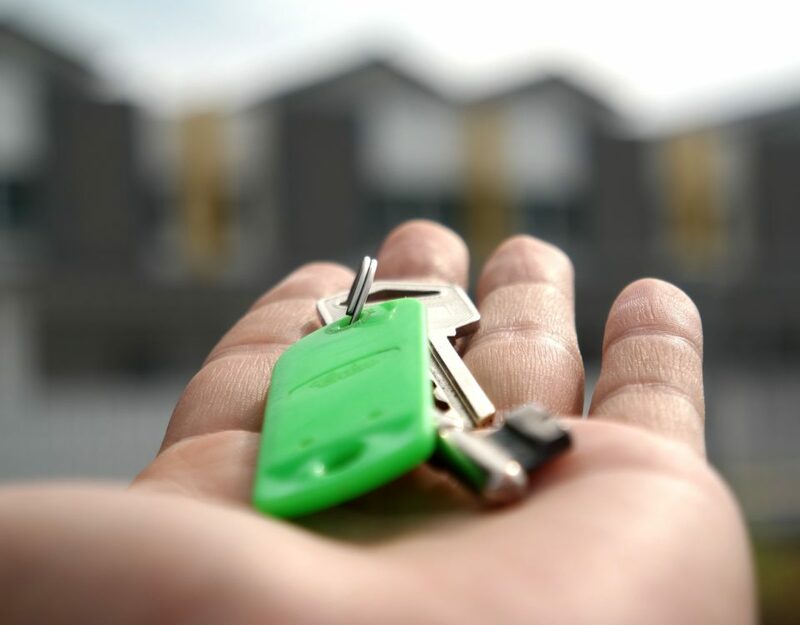 A professional manned guarding service means a professional security officer is on site outside of working hours, which is a major deterrent to would-be thieves. As well as carrying out regular patrols – which is a great way of preventing illegal activity, such as theft or vandalism – a security officer can also provide full gate control, signing personnel and vehicles in and out, so you know exactly who is on site and when. Whoever you eventually hire, make sure that they are an SIA licenced individual. When designing your site, position the site office in area with limited access for an opportunistic thief. Encourage everyone on site to mark all their tools and keep a list of all Vehicle Identification Numbers (VINs) as well as serial numbers and engine numbers. Any tools left on site overnight should be stored in security tool sheds, protected by CCTV or intruder alarm systems. Remove ignition keys from ALL unattended equipment. Whenever possible, park vehicles off the road at night and weekends. Security passes should be worn at all times, challenge those who aren’t wearing one. 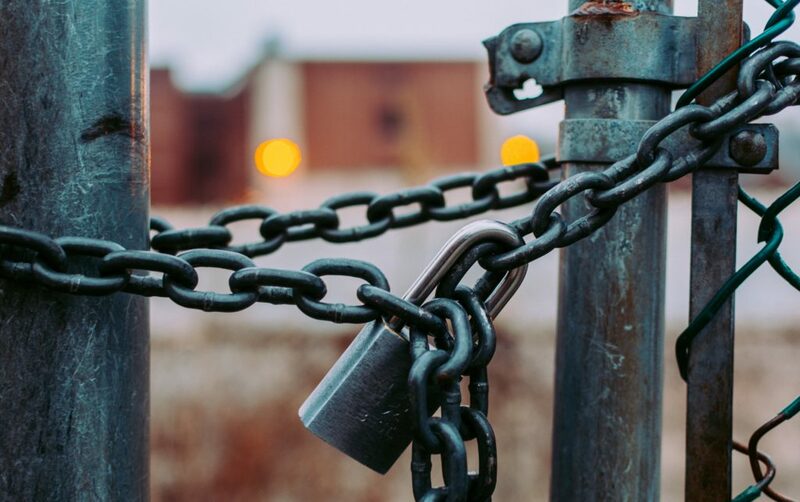 Construction site security is one of our main areas of expertise, we have many customers asking us what is the most effective deterrent to opportunistic thieves, squatters, intruders and vandals. You should always consider that many different construction site tradesmen such as plasterers, builders, HGV drivers, electricians, roofers, tilers, plumbers, painters and foremen all may be on-site at any one time. In order to keep track with changing working schedules and deliveries at all hours of the day, it can be hard. All of the different workers and suppliers coming and going from a building/construction site without having a dedicated individual to keep a record and question unusual movements would be a massive flaw in your security practices. It is important to monitor exactly who is coming in-and-out of your site throughout the day and night, in order to ensure that people who are not supposed to be there cannot gain access. Remote CCTV monitoring works 24/7 and can help in identifying issues extremely quickly. Of course, allowing unqualified people and strangers to enter greatly increases the risk of your construction site becoming a victim of theft, as well as other serious misconduct like vandalism and health and safety issues. The key to security is knowing at all times who is on the site and what they are supposed to be doing at any one time. By using professional building site security guards it can definitely help to eleviate any issues or help with any stringent requirements laid out by your site insurance providers. Our construction site security officers can help you to control the site’s access to authorised individuals. 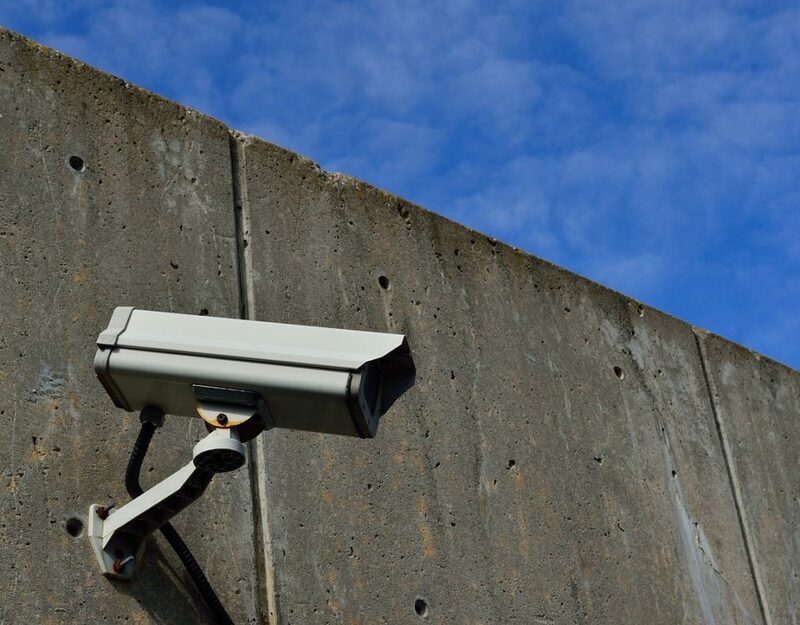 By using a security guard on your construction site you are essentially minimising the chances of vandalism or theft of goods while also alleviating the problem of dealing with squatters who may decide they like the look of your site or part-built structures. 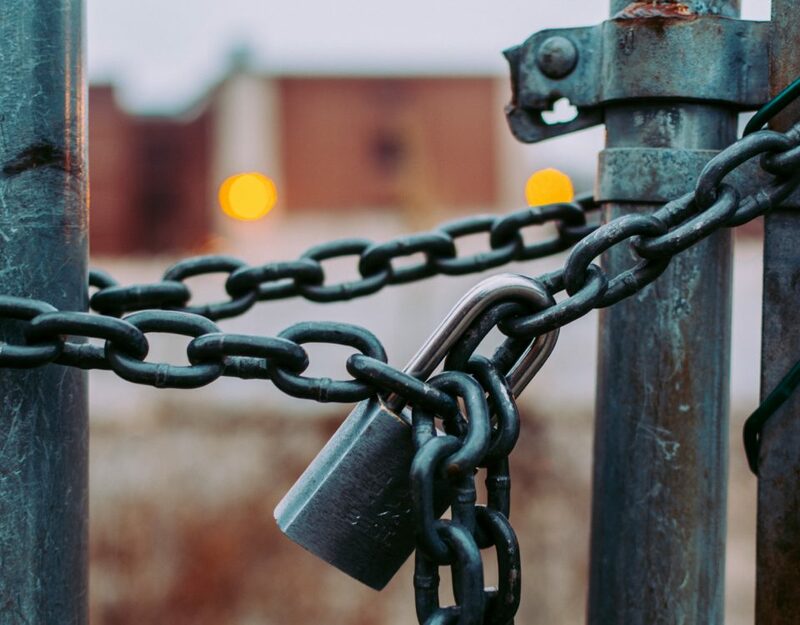 Many construction projects are carried out very close to public spaces, which certainly increases the risk of unauthorised persons gaining access to the site and being harmed. We already know that construction sites are rife with potential hazards, so ensuring there are effective perimeters in place to create boundaries which keep the public, particularly children, from entering, is essential. Secure fencing or barriers should do the trick, but these need to be fit for purpose, taking into consideration the size and nature of the site. Moreover, creating one, central entry point for authorised staff and visitors makes it easier to manage who is accessing the site. Joy riding of construction site equiptment and vehicles is another common problem facing projects where there may be damage to building materials, buildings and even the general public. The people who regularly steal from construction sites are often well versed in this sort of crime and many are aware of how to jump-start large vehicles. 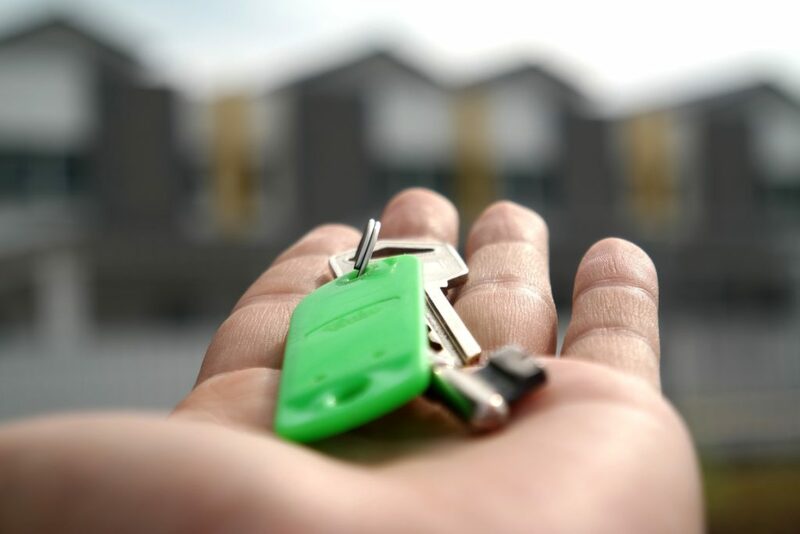 It might seem like an extreme measure, but investing in vehicle immobilisers for those left onsite out-of-hours could end up saving you a lot of hassle and expenditure in the long run. If tools and equipment go missing, they are simply much easier to find if they have characteristic values, which enable authorities to easily identify them from other, generic pieces. As such, marking high-value equipment in distinctive ways, as well as taking a note of the serial numbers on each piece and ensuring they are logged in a site inventory, is key.The same goes for other building site materials like wood stocks, concrete, pipe, metal sheets, insulation and paint. Stopping by your construction site spontaneously, outside of typical business hours, is a smart way to discover how your security guards act and operate when their supervisors aren’t around. 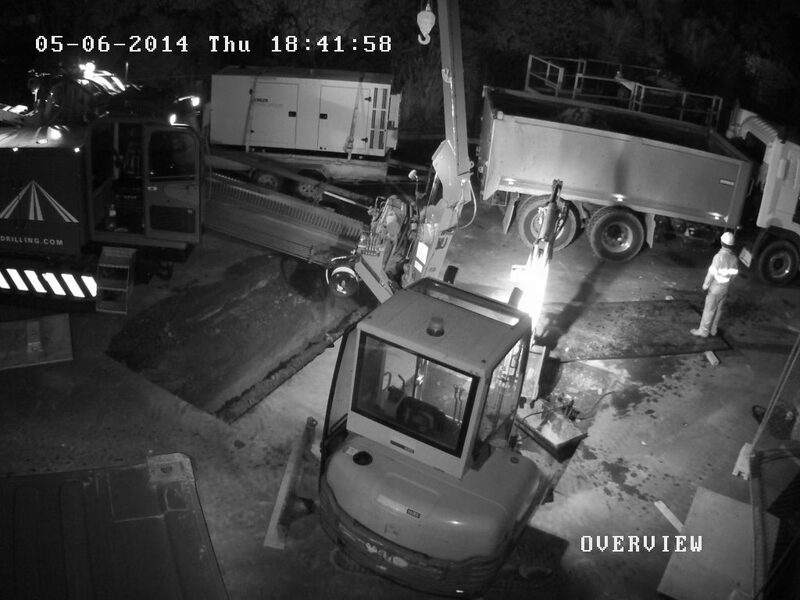 It often occurs that a site worker or building contractor who decides to steal something on a chance or the more seasoned criminal who monitors and plans out out your construction site will often plan to return late at night to take tools, materials or other valuable goods when nobody else is around to catch them. 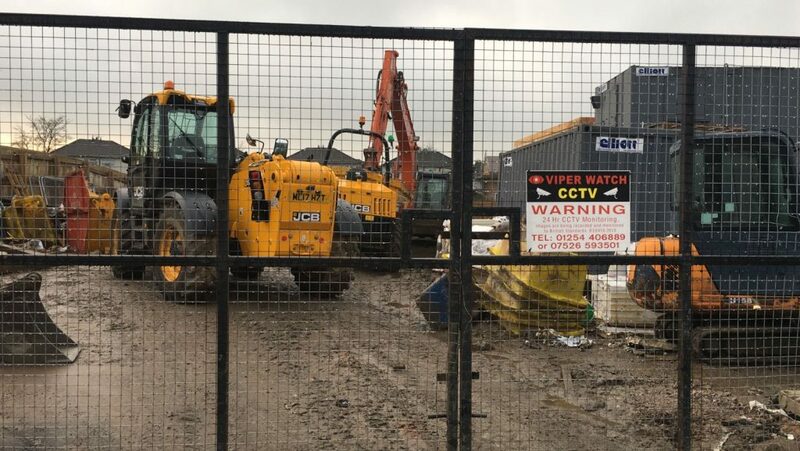 Clearly, theft on construction sites is a widespread problem which needs to be addressed and taken seriously by all site owners and their staff, particularly where expensive plant and equipment is being kept on-site. Having a check-in and check-out process for special tools and equipment on site is an easy way to track who is using a piece of equipment at any given time so that if anything were to go missing, you could easily determine who the last worker using it was. A system like this helps to reduce the risk of staff theft. Having a security officer on your building site will make contractors think twice before taking materials and tools that do not belong to them. Some thieves wear gloves, but not all of them do. Try not to touch any equipment or anything around the construction site. Fingerprints are powerful prosecutors, but they are delicate and can easily be destroyed. Until police have given you they okay to do so, don’t touch anything. Make police aware if you find something that may belong to the burglar, but don’t touch it. Lock up materials and tools at night if it is possible. If you are employing an individual to keep your building site secure at night, ensure they have appropriate lone worker protection. Security guards won’t only keep away thieves, but vandals too. At Viper Security we take the threat of fire damage very seriously. Building sites generally don’t have fire safety systems installed. Our highly trained security guards are trained to monitor an entire construction site and watch out for signs of a fire. The HSE (Health & Safety Executive) offer a free copy of the second edition of Fire safety in construction which explains how everyone involved in construction projects can comply with their legal duties relating to fire risks. It is aimed at all those with a role for developing and managing construction sites, including clients and designers, and is relevant to all construction projects, including small refurbishment sites. Much of what is contained in the guidance is not new, but the sections covering multi-storey buildings and high risk building such as timber frame have been strengthened to include lessons learned from recent fires. Each year there are hundreds of fires on construction sites, potentially putting the lives of workers and members of the public at risk. Fire safety in construction is about preventing fires from starting and ensuring people’s safety if they do. A link to this publication can be found here. Every year many construction site workers are killed or injured as a result of their work; others suffer ill health, such as dermatitis, occupational deafness or asbestosis. However, the hazards are not restricted to those working on sites. Children and other members of the public are also killed or injured because construction activities have not been adequately controlled. Property adjacent to construction sites can also be damaged and occupants put at risk, for example, if there is a site fire and it is large enough to spread off-site. The construction industry’s performance has improved over the past decade, but the rates of death, serious injury and ill health are still too high. A simple method to deter trespassers who may be thinking of committing arson, therefore, is to add a sign at the entrance of the site which lets people know that 24 hour CCTV is in operation. 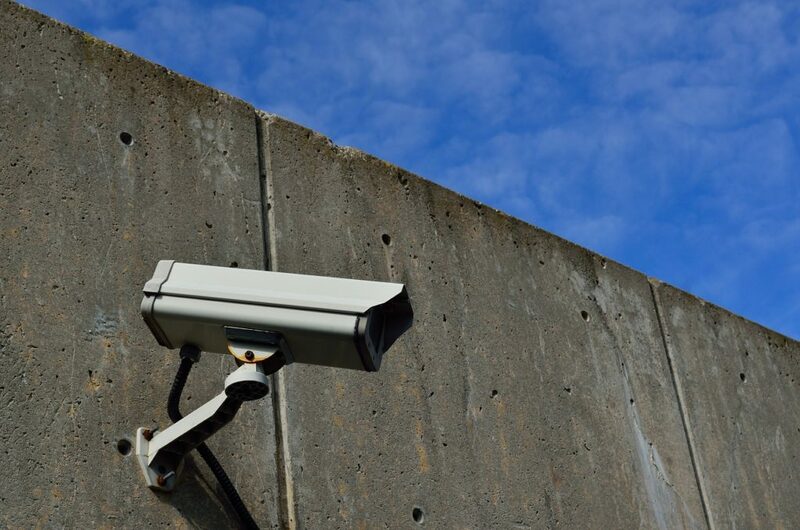 Viper Security – Professional Construction Site Security & Wireless CCTV for Building Sites in the UK. A worker is anyone working for or under the control of a contractor on a construction site. Examples of workers include: plumbers, electricians, scaffolders, painters, decorators, steel erectors and labourers, as well as supervisors like foremen and chargehands. Even when you have clocked off for the day, a security guard may spot an intruder and any hazards that they may leave for your unsuspecting staff the following day or any machinery that may have been tampered with via wireless CCTV on the costruction site or by patrolling your building site with a dog unit and a flashlight. Our staff are our best asset, which is why we must ensure they are kept free from harm and have their basic needs met throughout the working day. Having wireless CCTV fitted helps in identifying and addressing all the potential hazards which might occur and could threaten worker health and safety. As these work round-the-clock, the people monitoring it can rapidly alert the necessary authorities before an accident can occur. Moreover, providing places for workers to take regular rests, use the bathroom and drink water, is essential in meeting basic staff needs. These should be conveniently located and easily accessible at all times. Properly training staff on how to deal with, prevent and report crimes is essential and should form a key part of your employee training. Likewise, ensuring only legitimate staff can enter and work on the premises, by carrying out identity and reference checks is vital. Carry out regular inspections to check it’s all in order – and log them all. You will then know what rooms are clean and what rooms have been used by squatters or trespassers (through the rubbish that has been left behind or signs of usage) and can, therefore, go about setting that room up with better security equipment to prevent it from happening in the future. Staff must also be told how to properly and securely store high-value equipment, while site-owners can register all their plant and equipment with the Construction Equipment Security and Registration Scheme (CESAR). CESAR works by making use of modern identification technology, linked to a central database, to track down equipment which has been reported as missing/stolen. Our security guards can assist with ensuring that your compliance standards are met by keeping tabs on the operation of equiptment, ensuring safety hats, gloves, eyewear, and ear protection are worn at all times, to name just a few things. If you are a thief, nothing will put you off more than a site that is lit up like a Christmas tree. Lighting for small construction sites does not have to be that expensive either. Small construction sites may only need a few lamps to fill up the site with light and prevent thieves, whereas bigger sites are going to have to pay a considerably bigger amount. Of course, not all construction sites are the same, which is why the organisational requirements of each will differ. However, with clear traffic management, pedestrian awareness, safe storage practices and suitable security in place, your site can remain as safe and protected as possible throughout the duration of a project. With good planning, organisation and training in place prior, this should all be a doddle.